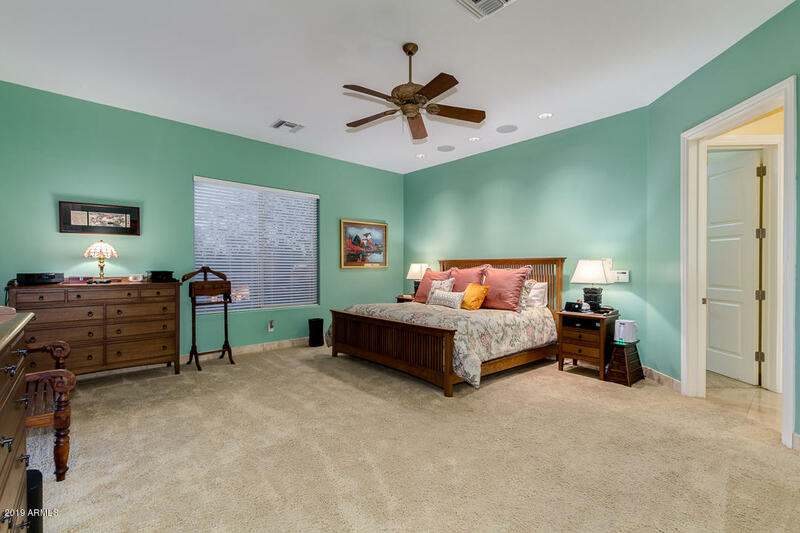 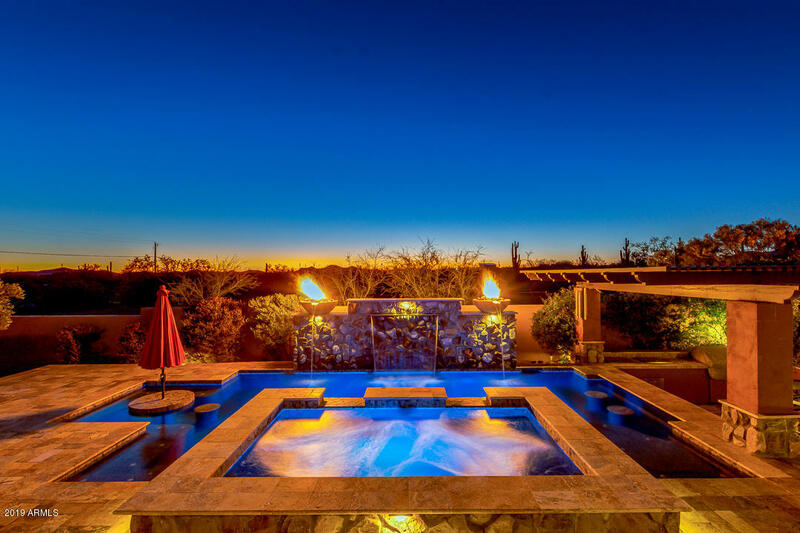 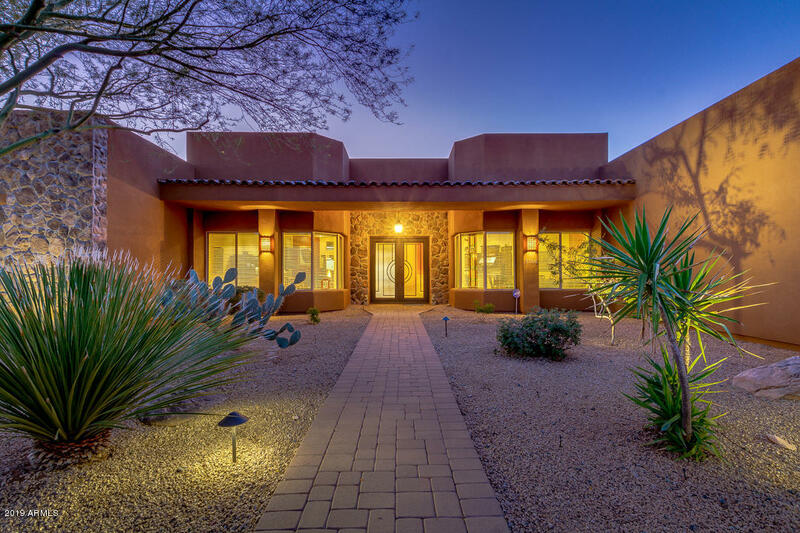 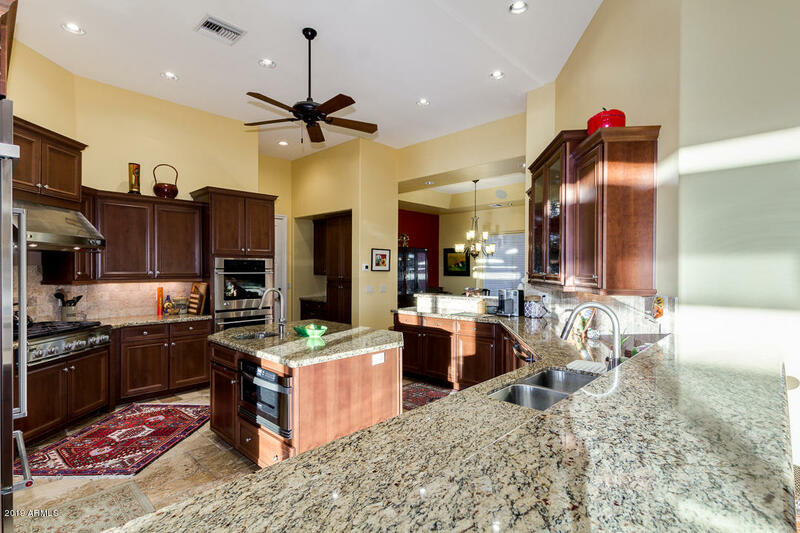 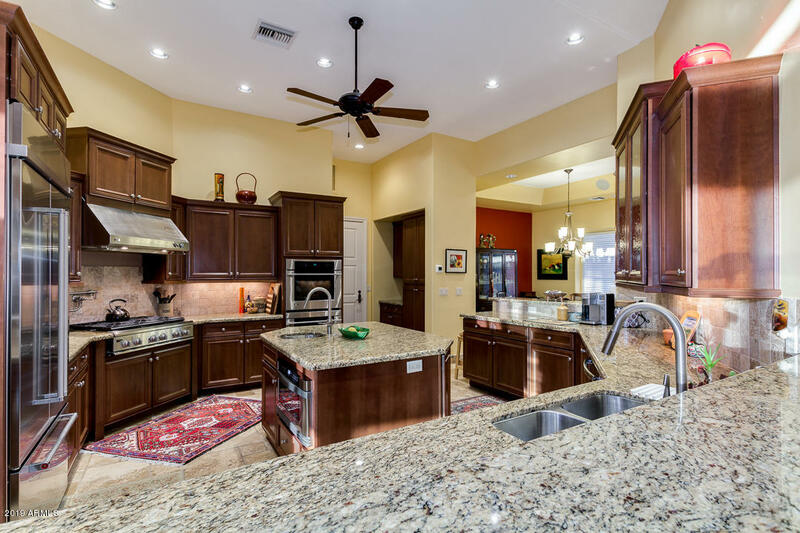 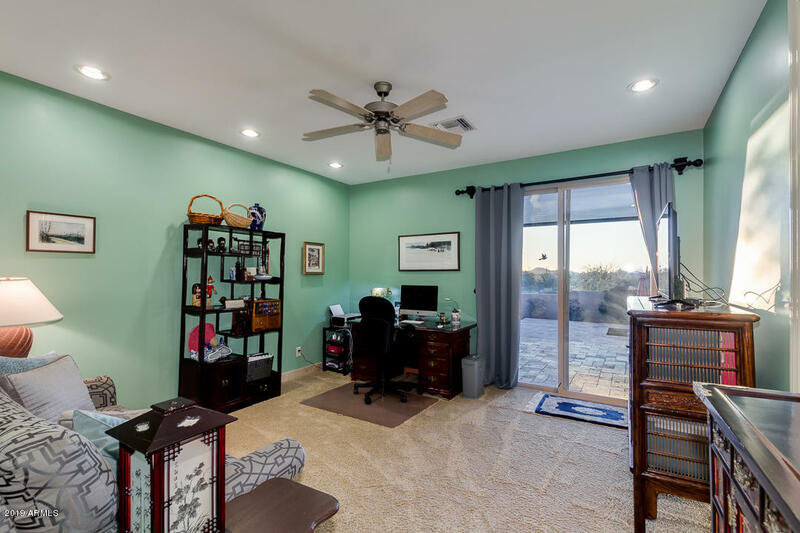 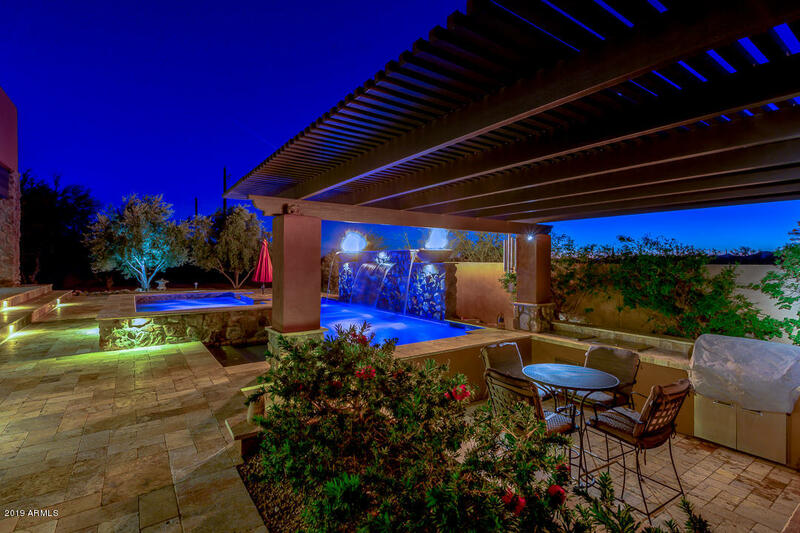 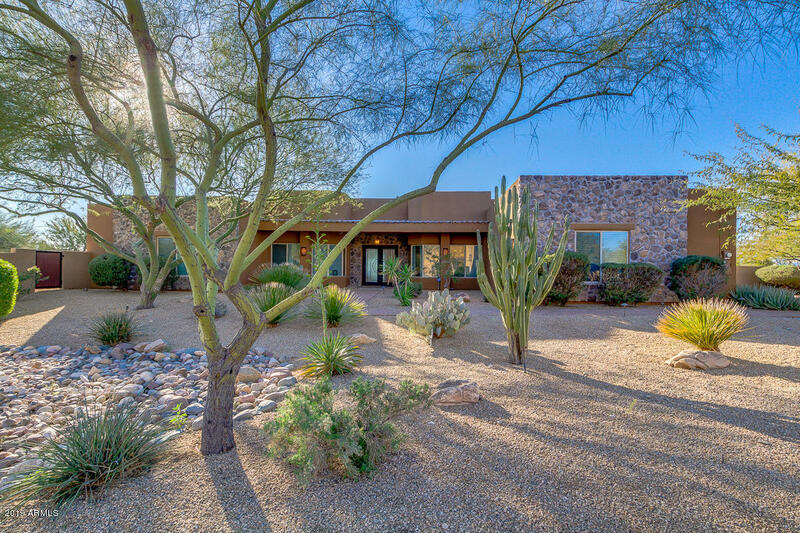 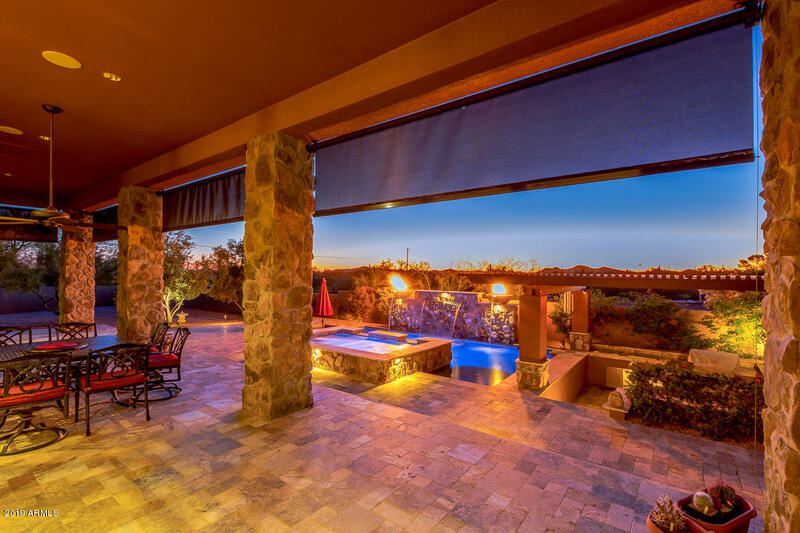 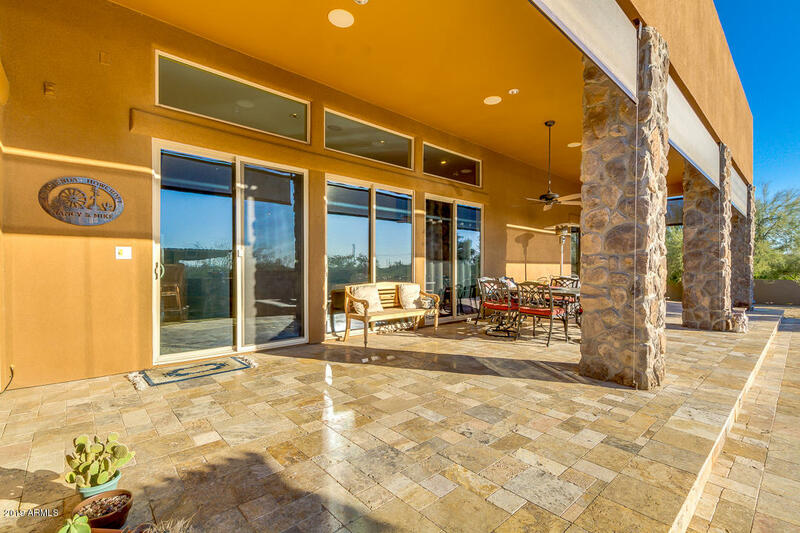 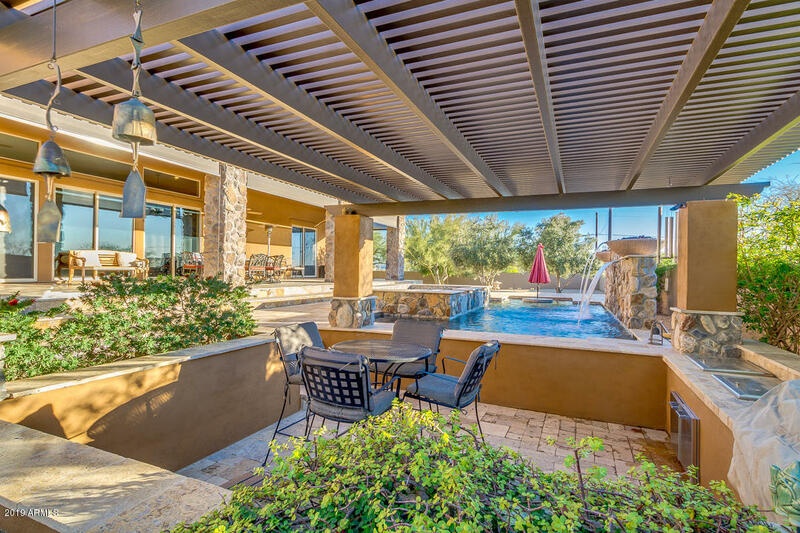 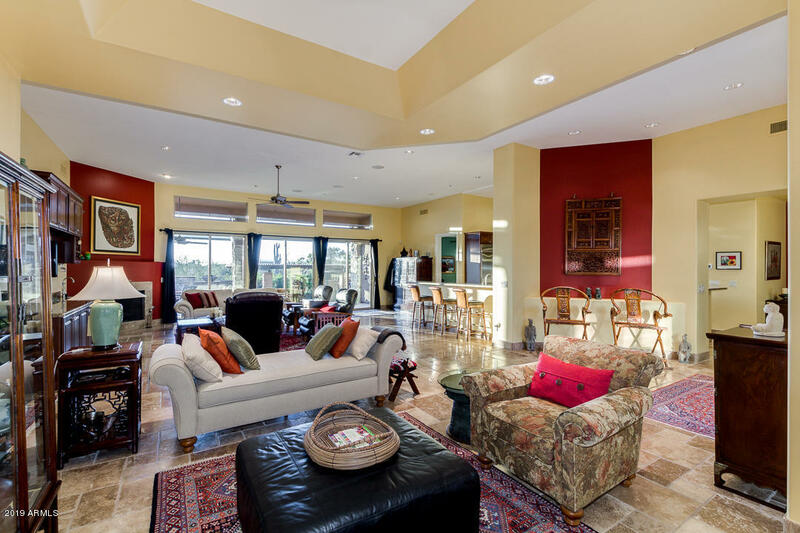 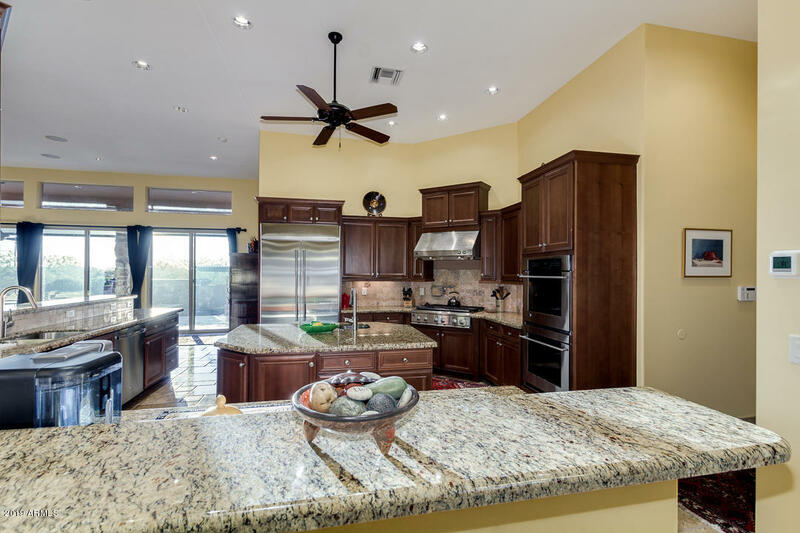 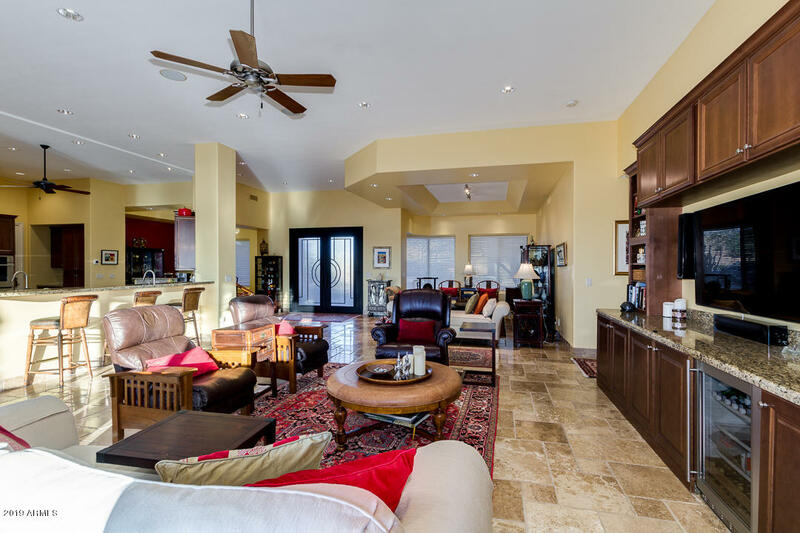 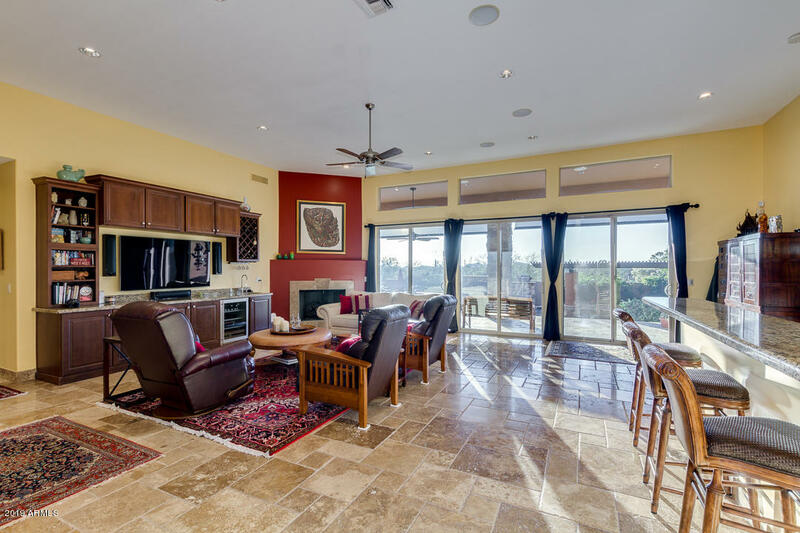 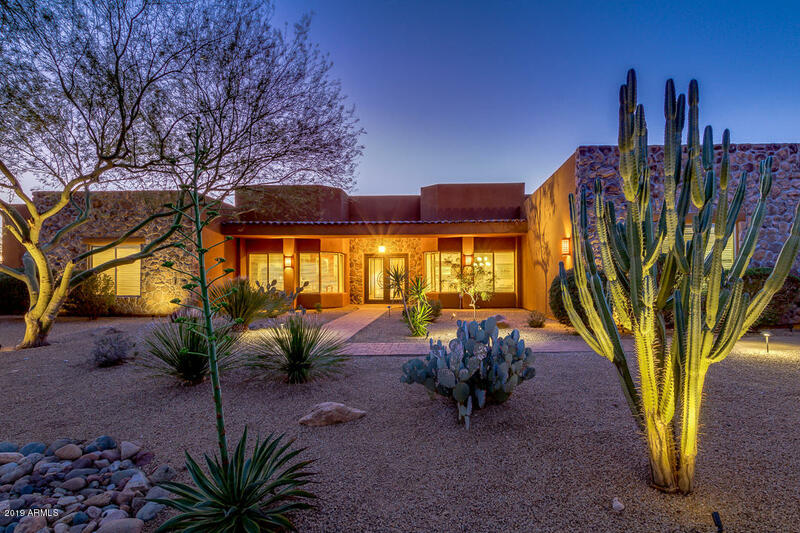 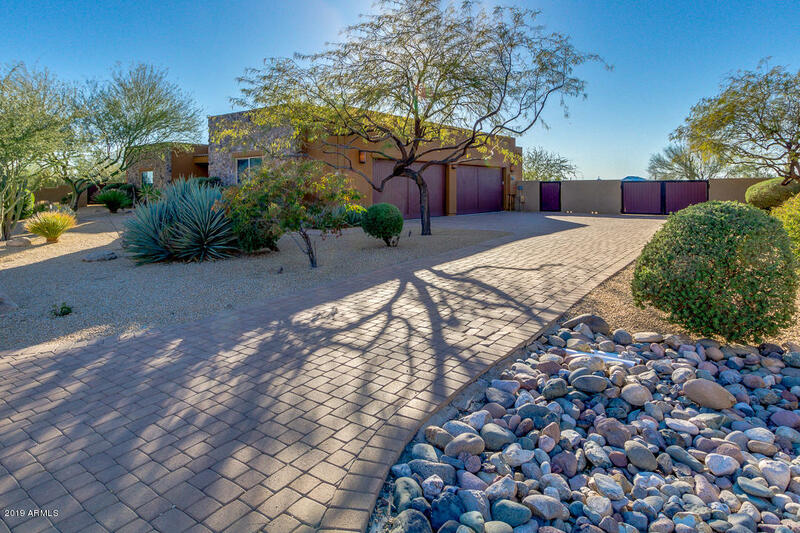 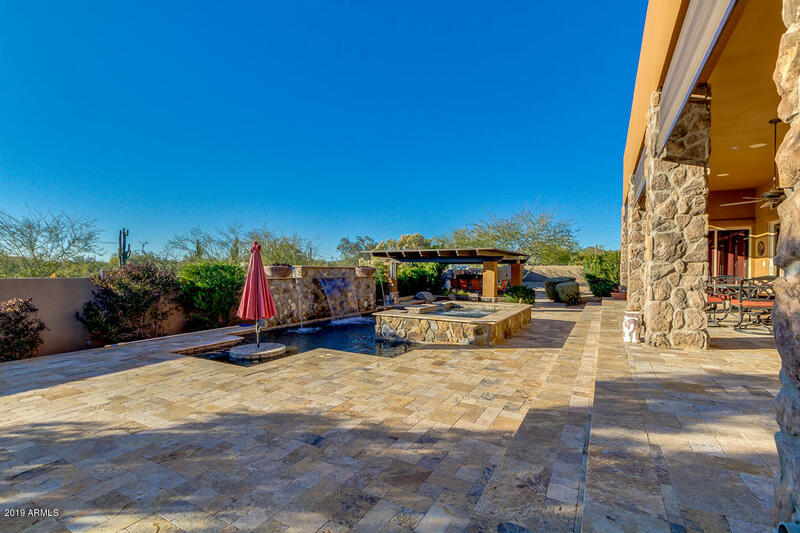 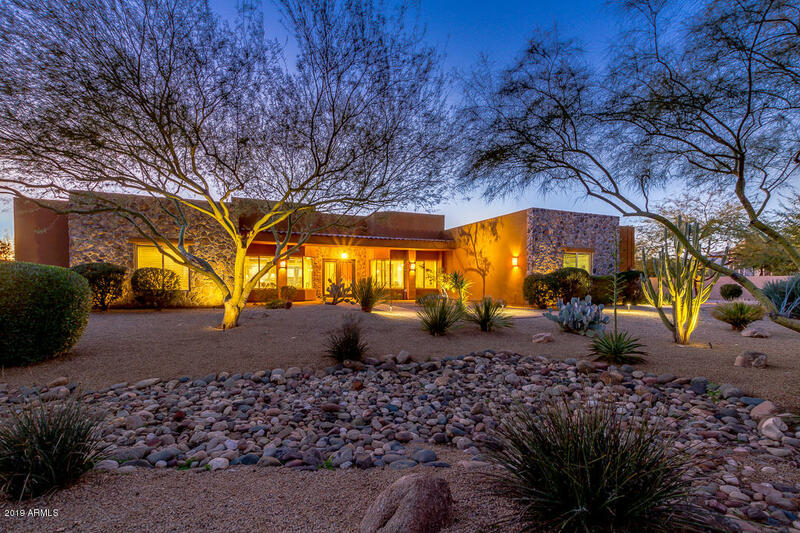 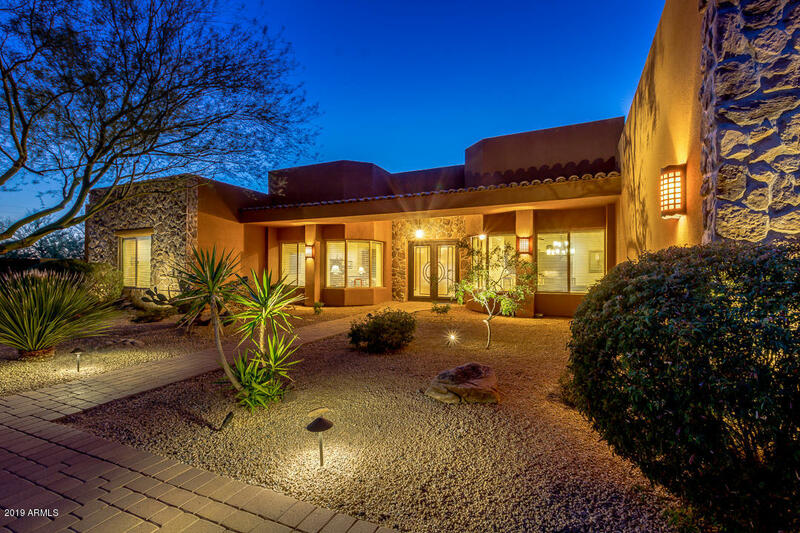 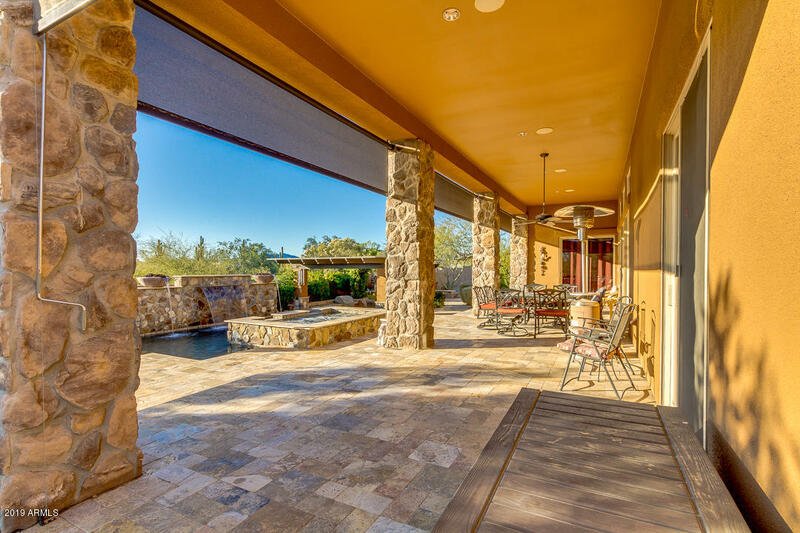 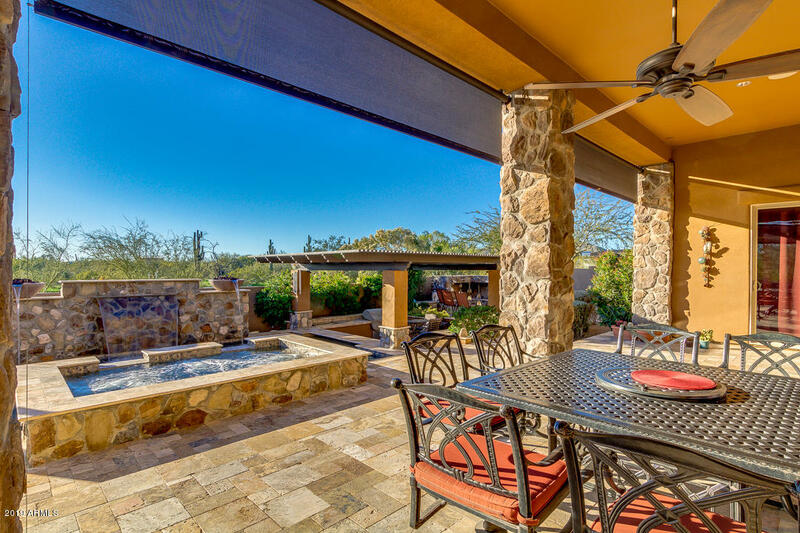 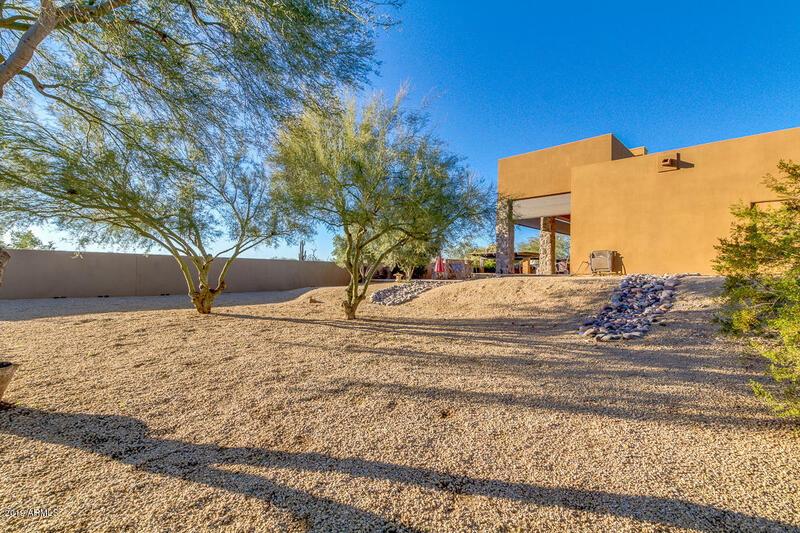 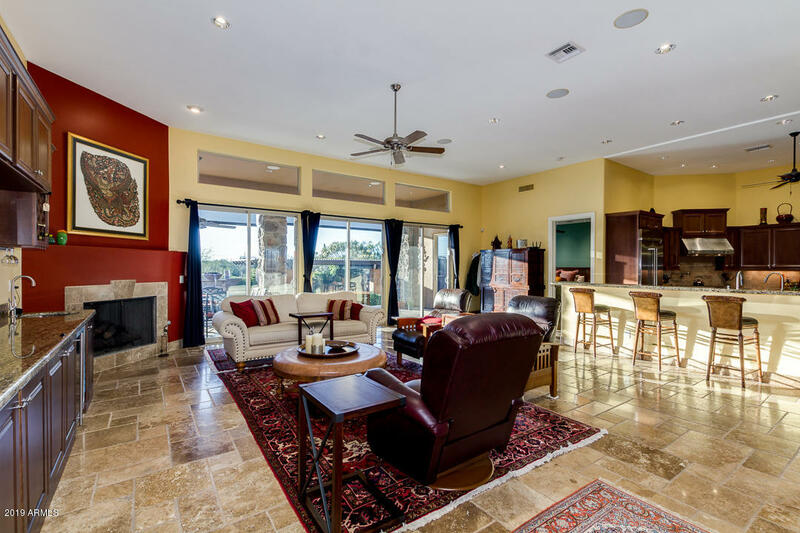 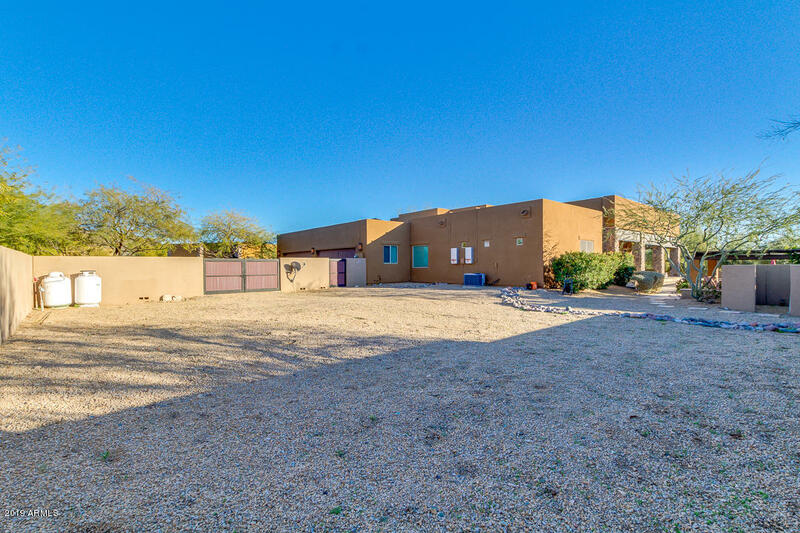 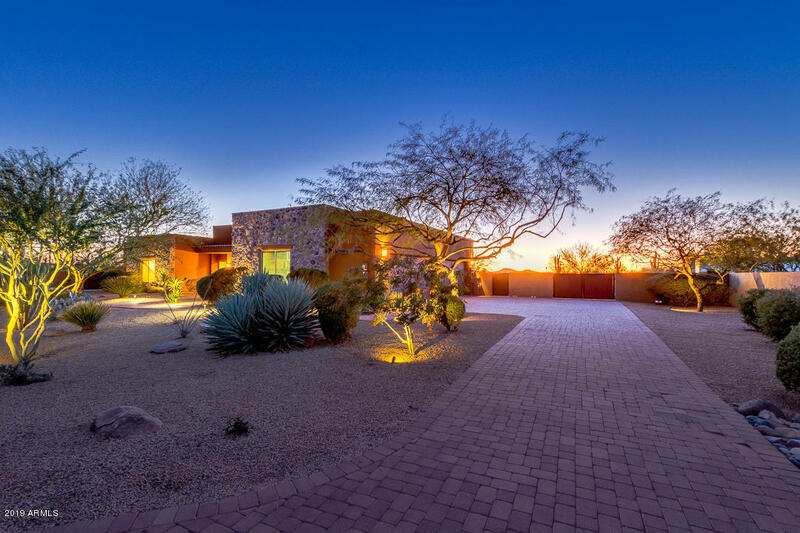 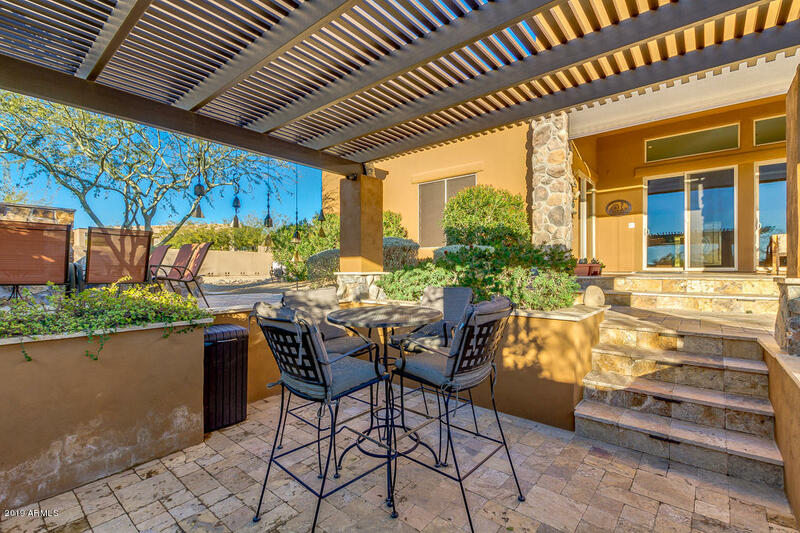 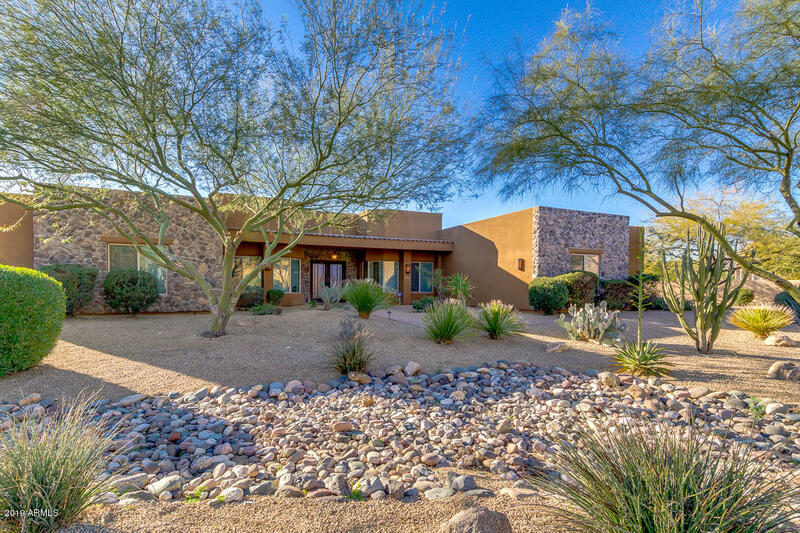 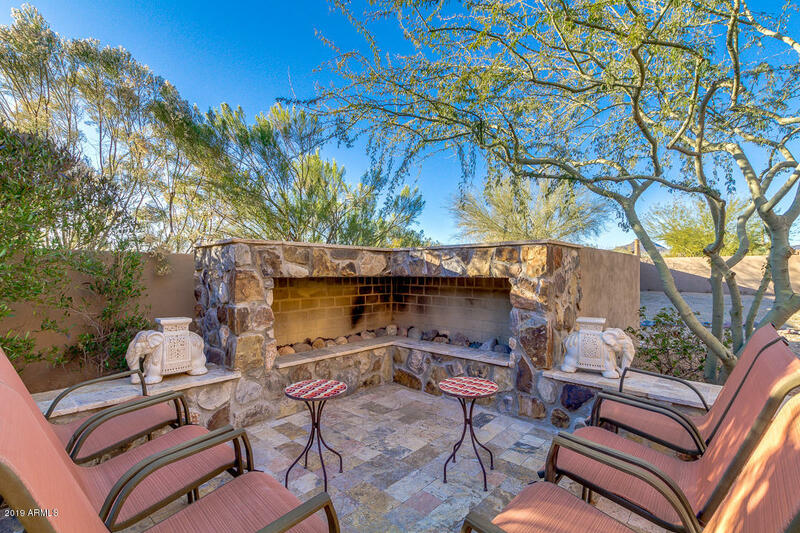 Custom Cave Creek home located in private gated cul-de-sac of 5 homes, very private and quiet. 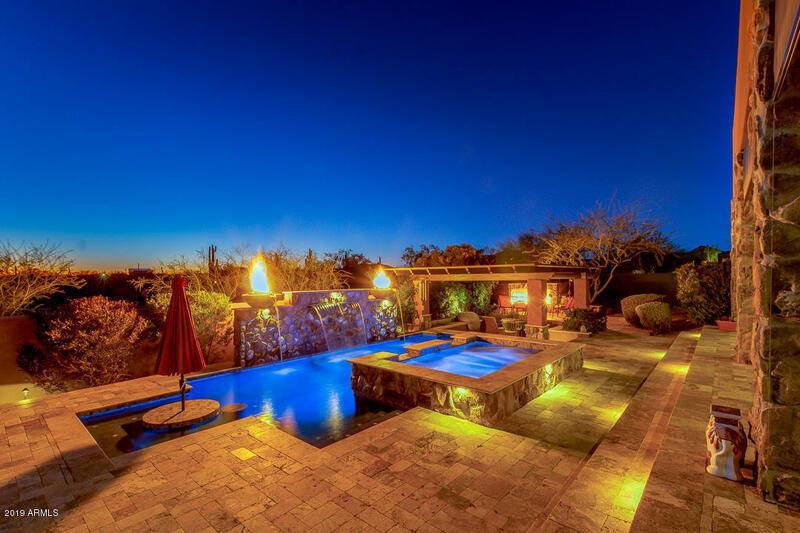 This home was built for entertaining featuring; an oversized upgraded kitchen for serving your guests, Ensuite baths so guests have their own bathroom, resort style pool area with Hot tub, sunken covered kitchen, massive gas fireplace for everyone to get warm by, water & fire features all installed in 2013. 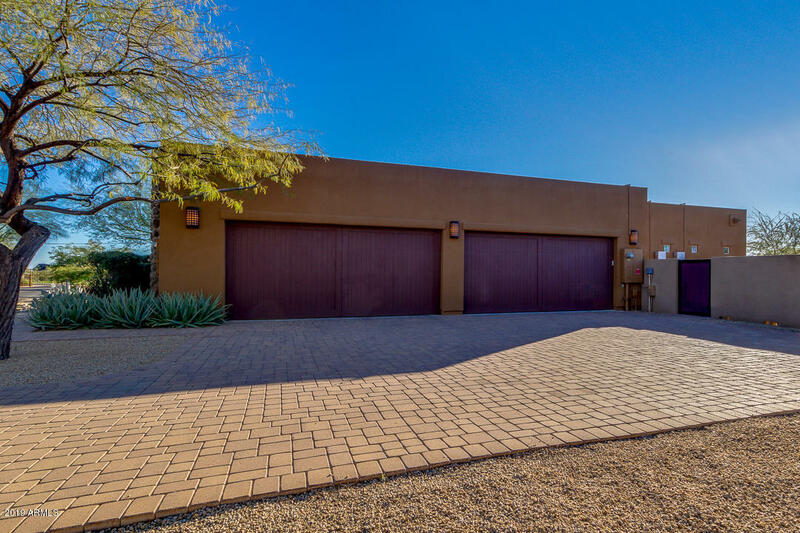 RV gate/parking area and a 4 car garage to park the toys. 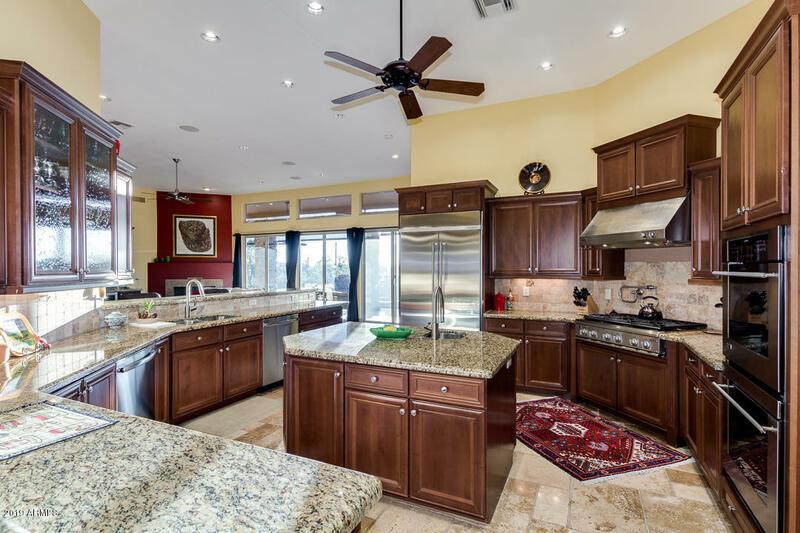 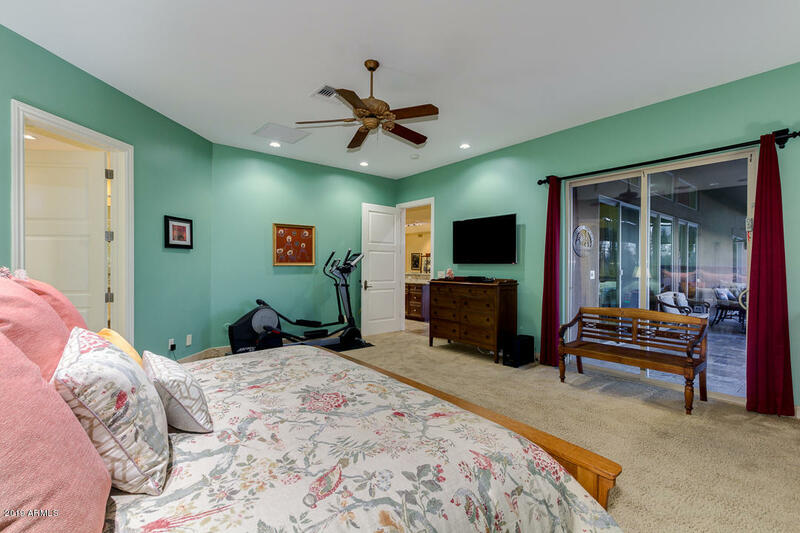 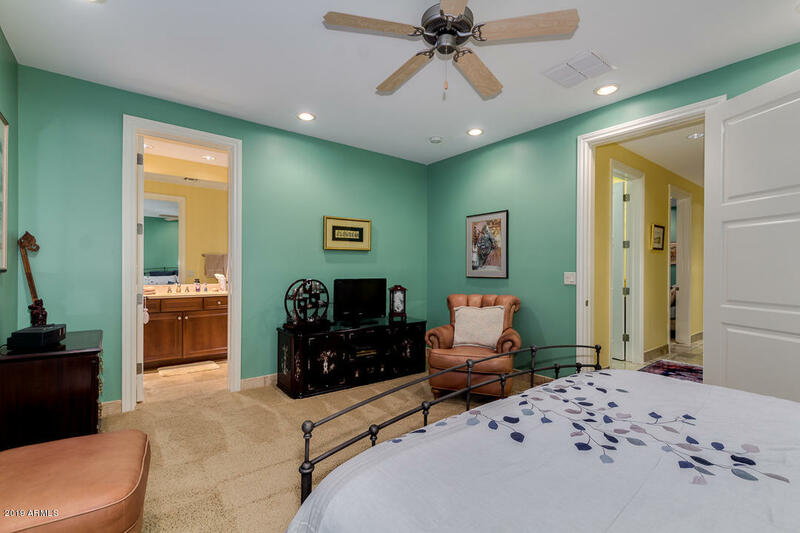 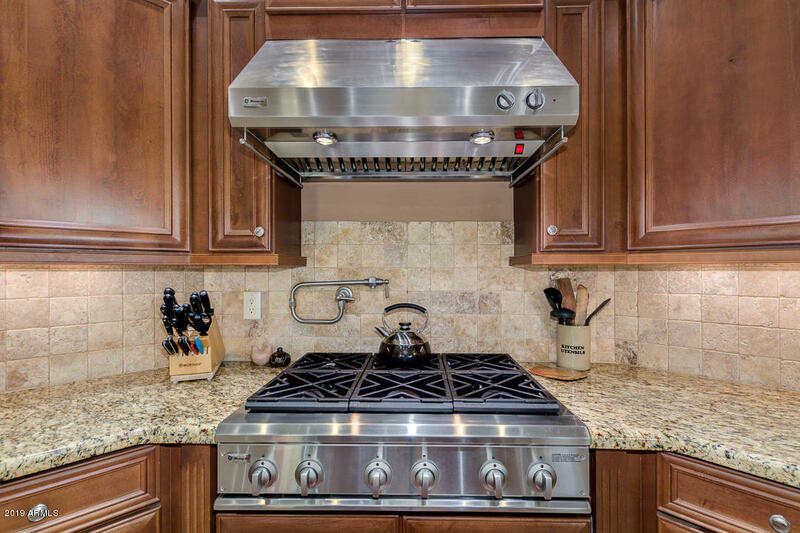 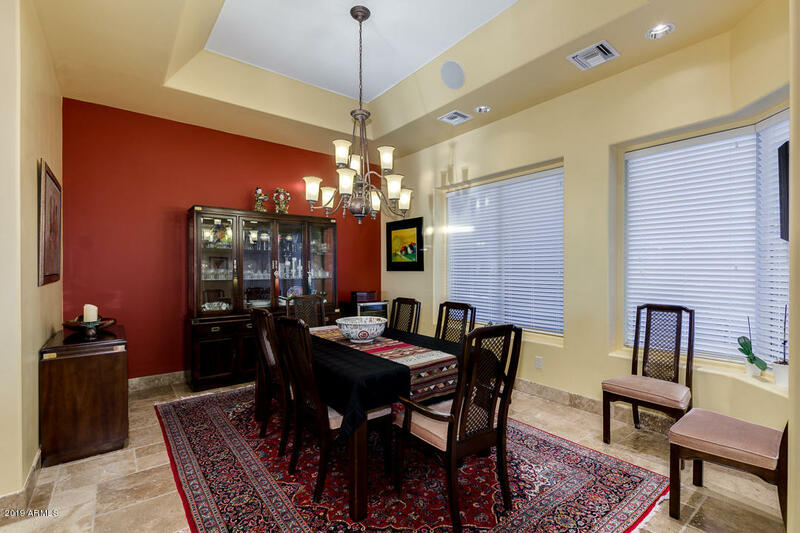 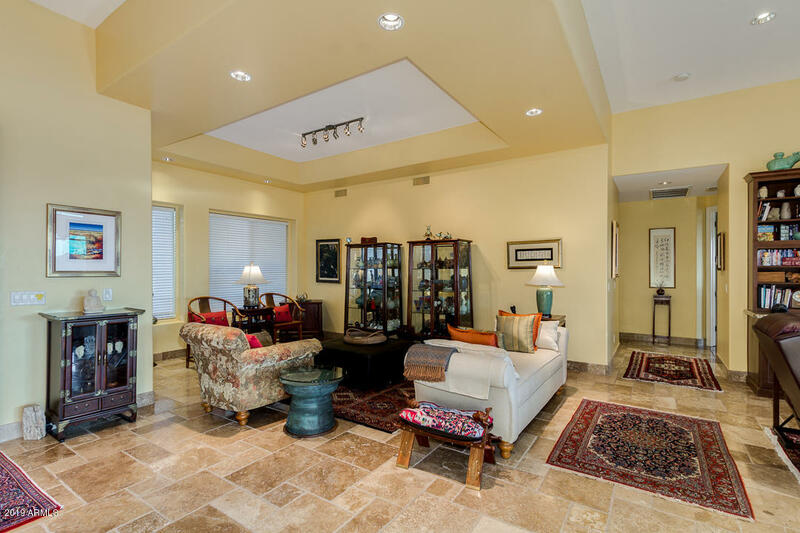 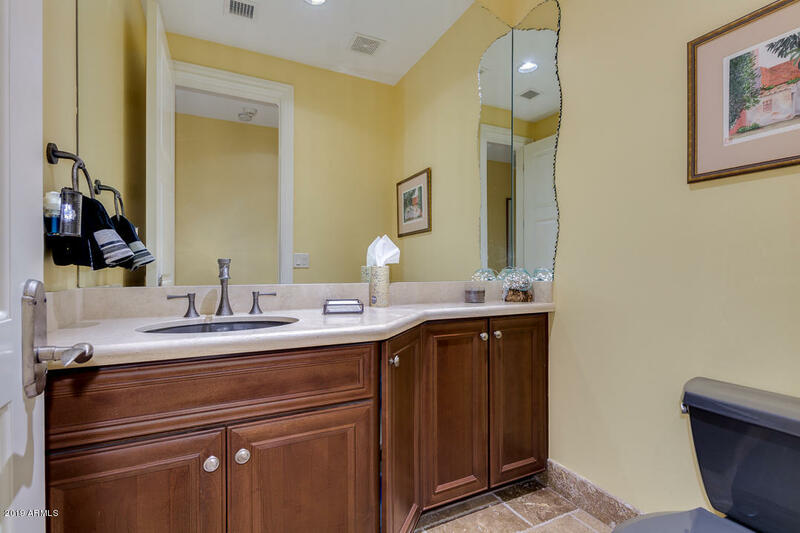 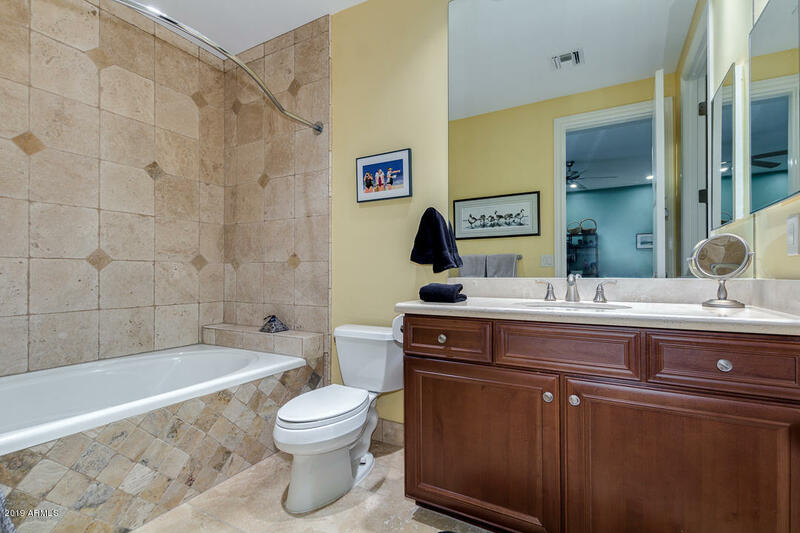 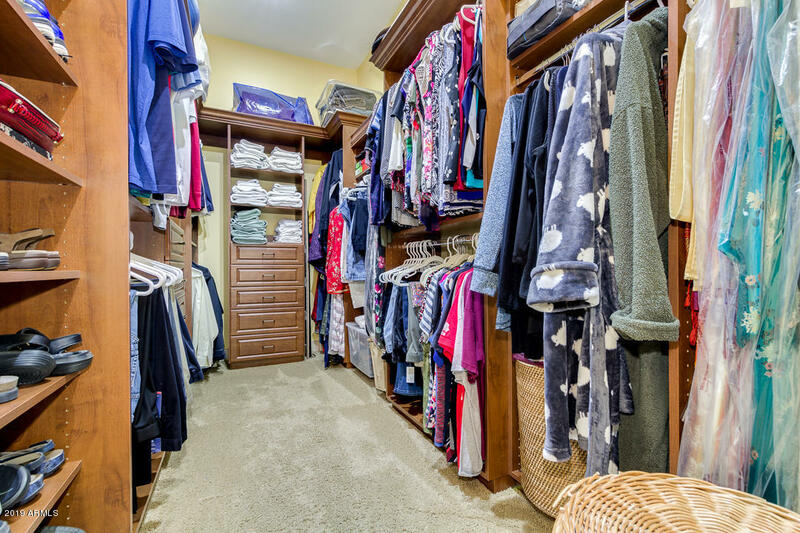 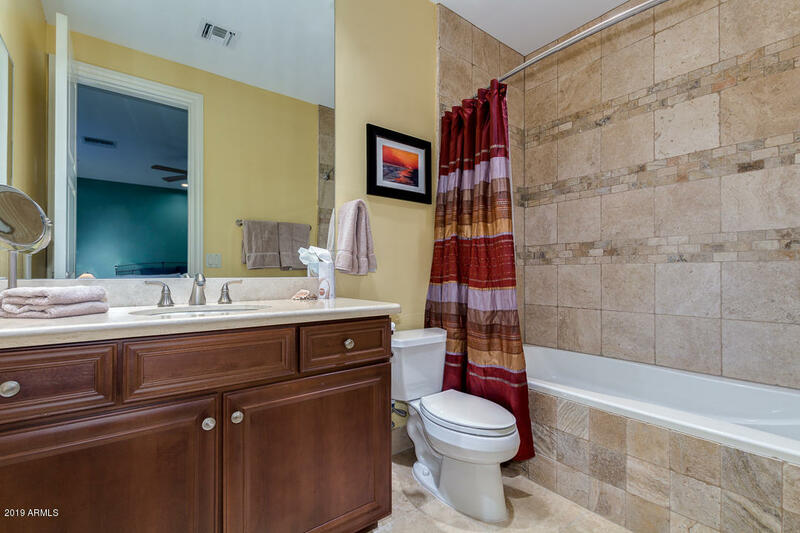 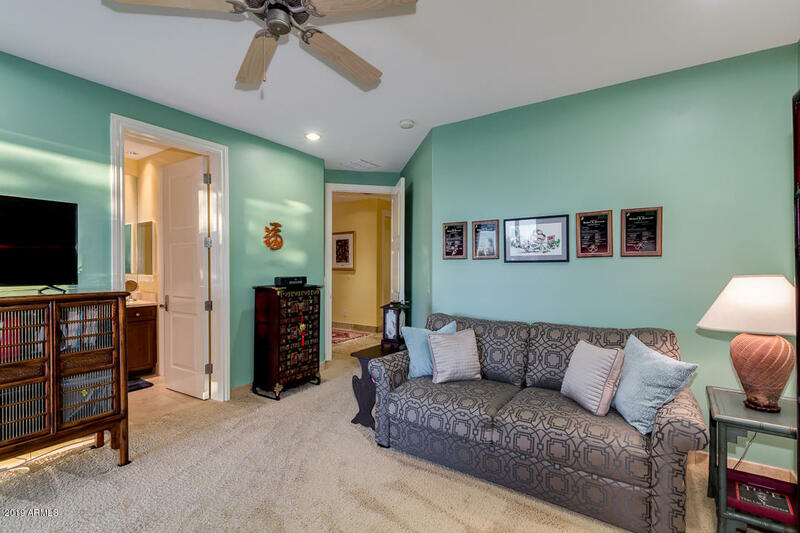 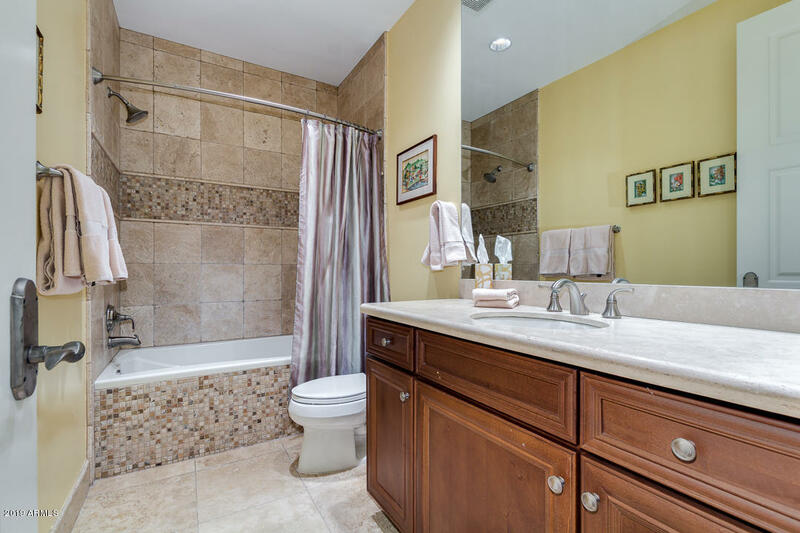 This home has been meticulously maintained in every detail. 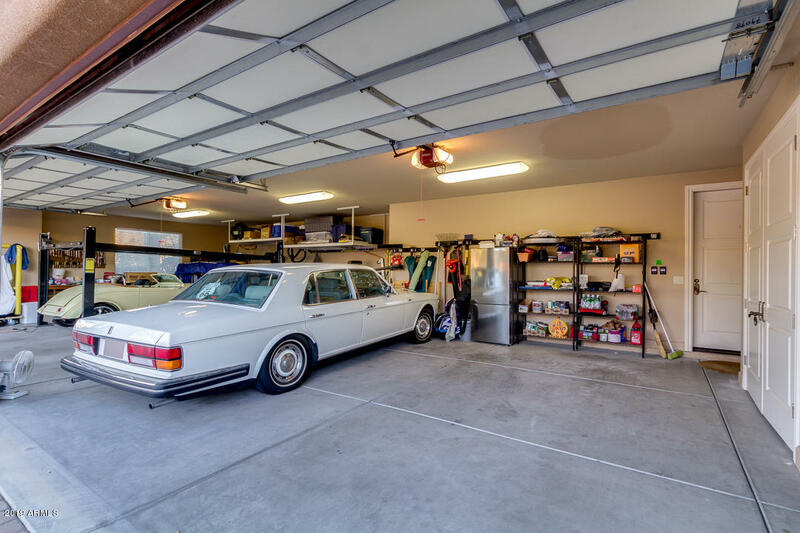 For a list of the upgrades and newer features see the documents tab.